If ever there was a bad idea it’s the THE CHEAT DAY. If you don’t know what a cheat day is, ignorance is total bliss. Close this page and go on your happy way. 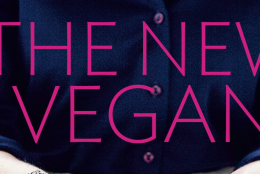 For the rest of you who know about this dreadful idea, I hope you will join me in contemplating its silliness. The problem starts with the fact that if you have a cheat day, you’re cheating on something. This could be a so-called “clean” diet that you follow faithfully for 6 days a week and then cheat on with “unclean” foods – usually desserts or alcohol or high-fat, refined carb foods like pizza. The problem continues because the person and the food they eat get lumped into good and bad categories. When they follow their diet plan Sunday through Friday, they are good and eating good food. When they cheat (read: bad), they are eating bad food. It doesn’t stop there. These cheat days more often than not turn into a glorified binge. This happens because the mentality is the same as that of diets and eating disorders – restriction, all-or-nothing thinking, labeling. It’s understandable. If you don’t allow yourself to have even a bite of a brownie or a piece of chocolate during the week, you’re going to cheat and cheat big. People pile their plates high with all kinds of foods that they deny themselves the whole week (and no veggies or fruit of course), and to explain their behavior, they smile and say it’s their cheat day. How does this make sense? How would anyone think this is a good idea? I used to think it was a good idea. I thought that having a little dessert every day would hold me back from my goals. I foolishly thought that a binge day would be better than trying to allow all foods all the time. My intentions were good as I assume others’ are. I wanted to be healthy…but I bought into something incredibly unhealthy. What eventually happens if this behavior continues is that this day of overeating on forbidden foods becomes physically and mentally damaging. 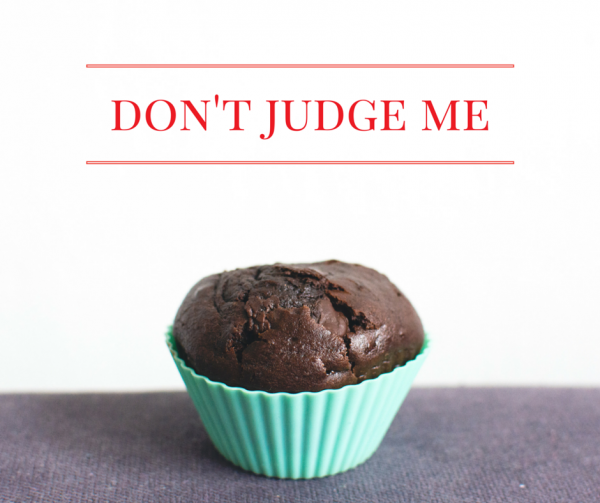 Since so many people do it, it normalizes this disordered way of relating to food. But being normal doesn’t mean healthy. In retrospect, the main gateway to me developing an eating disorder was adopting the cheat day. I became more and more strict in what I would eat six days of the week. I was so rigid those six days, but on the seventh it was time to make up for all that deprivation. I’m certainly not saying that everyone who has cheat days will develop an eating disorder, but for me it quickly escalated into that. These days in recovery, I don’t ever consider cheating as something desirable or alluring. The main reason is that I don’t have anything to cheat on! I (most days) eat what I want when I want it. I can have a bite of a donut or a couple spoons of ice cream every single day if I want to and not have any guilt. I wish someone had told me it was possible and better this way, which is why I’m telling you! set you up for binging and compensating with undereating, overexercising, purging, laxatives, etc. Cheat on the Cheat Day! If ever I would encourage you to cheat on something, it would be the cheat day. Actually, I take that back. Divorce it! Say goodbye forever! And say hello to normal eating, peace with food, and freedom from useless guilt, rules and drama. 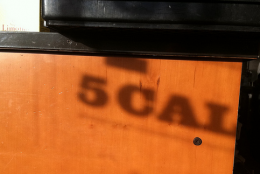 Is Menu Labeling The Answer? I am so so so so guilty of this. I was doing so well the month of May – I got to the gym at least 4-5 times a week, I was eating pretty healthy and I massively cut down on the amount of rice I was eating. Now I am on “holiday” and everyday has been a cheat day. I feel so guilty! Thank you for the reminder. I am going back to maintaining my healthy diet and making more of an effort to keep fit, even when I can’t get to the gym. You got this! No guilt. I’m guilty of having a cheat meal day lol I never thought about it the way that you put it. That would explain why I always back slide. Great post! Thanks Chelsea! Yep, backsliding is a natural result of having cheat days. 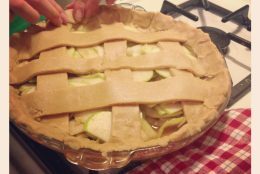 So much better to just incorporate sweets and treats into life without needing a day to overdo it. I currently count macros and totally agree with you. My trainer gives me a “cheat meal” which if I take, turns into a cheat day. Now mine is only once a month, but I still think it’s just as bad. I read an article recently and it suggested rewarding your self with a new workout outfit before taking a cheat day. I decided to do just that and I personally along with my body felt much better about my decision to skip the cheat meal. The problem for me is I really cannot stop at a little of anything everyday! Glad it works for you though, is it still something you mentally work at? 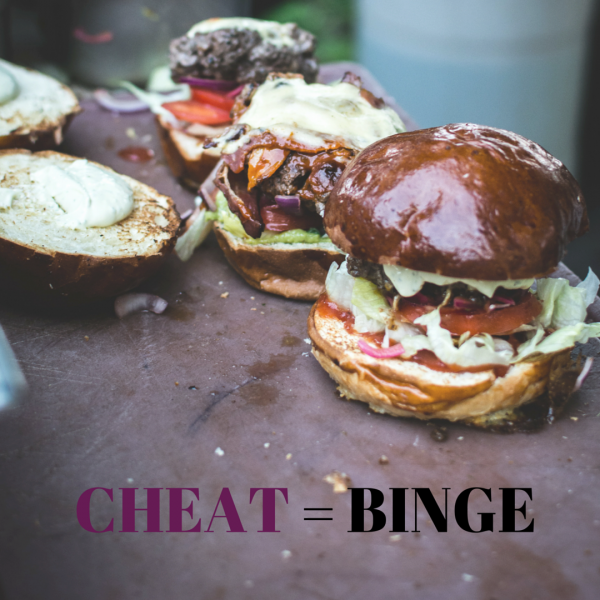 I think some people can cheat for a while without it turning into a binge, but they are often still in an unhealthy mindset around food. Many people have an experience like you where a cheat triggers several days of overeating or feeling out of control. It all starts with beliefs about food. I used to be completely all or nothing. Either I get to eat the whole piece of cake or nothing. It’s taken me a while to get where I am today, but now I really can just have a couple bites. Or I’ll choose to have the whole thing, but it’s a choice and out of freedom, not compulsion or anxiety. I created The Diet Detox to help other women detox from diets, restriction and unhealthy beliefs about food, eating and weight. I believe it’s possible for everyone! Great post. Everything in moderation is my motto – although I could probably do with a little less sugar in general, and a little more fruit and veg. This is awesome, I totally agree! I used to have a cheat day when I was dieting and I would go crazzzzy!!! It would take me one day to undo everything I’ve worked so hard for in the last week. I tell myself I have to change my lifestyle not my diet. Once I accepted that life got more easy :) Thanks for the post! Cheating totally sabotages your hard work. And you’re right! Life is SO much easier without dieting and cheating. This is so true, so many times I’ve been trapped in the diet and cheat cycle. Now I’m learning no food is bad and just to listen to what my body wants. However I recently had a binge day which I’ll be blogging about very soon. Thank you for sharing. Everyday is a cheat day for me at the moment! I need to get back jnto some clean eating!!! I totally agree. 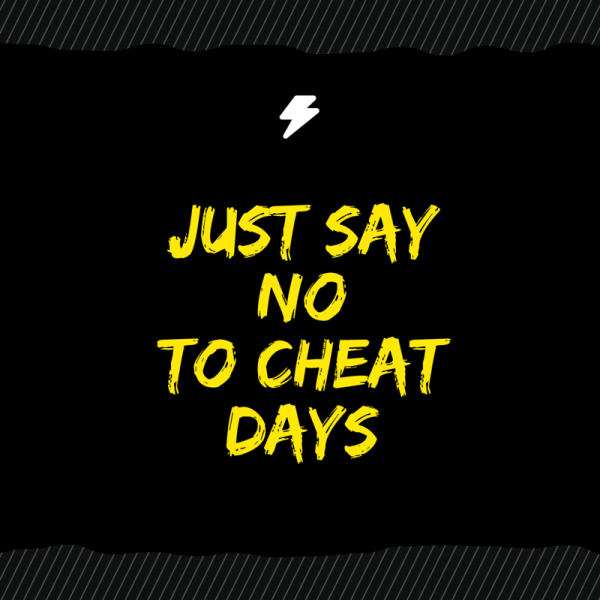 Say no to cheat days, work on having a healthy relationship with food and don’t plan organised binges. It’s just not a good idea. If you are eating food that is delicious and nourishing your body, cheat meals are irrelevant. You will choose food that makes you feel good. Since adopting a vegan diet and lifestyle I’ve been able to let go of this type of behaviour. I no longer feel deprived or restricted and I’ve learnt to love food again. I never count calories or restrict my portions anymore and it’s so liberating! I couldn’t recommend it more. Awesome Megan!!! I love it! Healthy eating and moderation are the best way to go. Yep! Moderation is way more challenging that following a strict diet because it involves really paying close attention to hunger, fullness, cravings, etc. but it is so worth it!